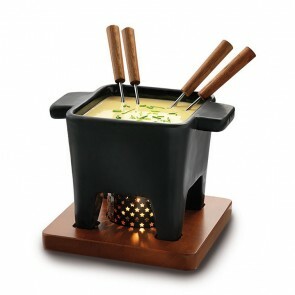 Like the traditional raclette grill, the fondue set allows you to spend a convivial moment with family or friends. When the winter chills come, nothing like meeting around a meal and share a traditional fondue together. There are several types of fondue with different ingredients (cheese, meat, vegetables, fish and even chocolate). But whatever the type of fondue pot, its two main function are melting and dipping! The most popular are certainly melted cheese fondues, chocolate fondue and various Chinese fondues. 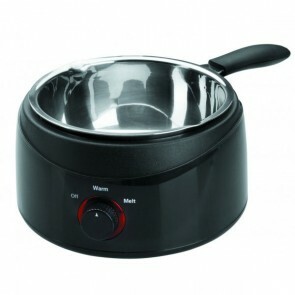 The fondue pots appliance are easy-to-use cooking appliance which allow us to melt these foods. Also called pan, the fondue pot is a kind of cast iron enamelled pot, stainless steel pot or ceramic pot with a handle or handles, the fondue pot can also have a nonstick coating on the inside. The support, or base, is useful to hold the fondue pot, it is usually made of metal, the heat source is placed in the support or on it. 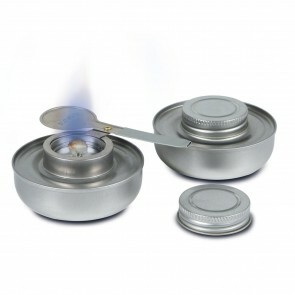 Tea light candle, fondue burner or electric stove, the various heat sources must be placed under the fondue pot for cooking or keeping food warm. The heating time will vary depending on the type of fondue, the heating element and the type of material. The fondue set is often provided with fondue forks also called fondue skewers designed for tasting: 3-teeth forks for cheese fondue, 2-teeth fork for Burgundy fondue. They are called "spades" for fondue. 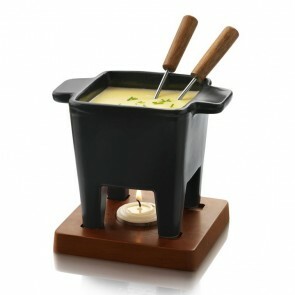 The fondue pot, the support, the heat source and the spades constitute a complete fondue service. 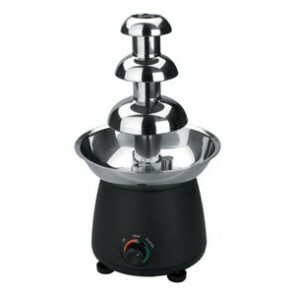 What to do with a fondue machine and what are the different types of fondue? The cheese fondue, this culinary specialty of Swiss origin, is now the national dish of this country along with the raclette. This dish based on one or more cheeses is consumed hot. Just melt cheese and enjoy it with pieces of bread. First popular in the second half of the eighteenth century in Switzerland, it then spread in the 50s in France but also in Italy. 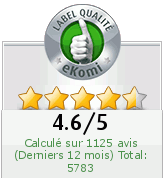 Thus, one finds several specialties of cheese fondues different according to country and the cheeses available in the said country. The best-known Swiss fondues are certainly the Friborg fondue (made up of 100% Vacherin Friborg), the Swiss half and half (50% Swiss and 50% Vacherin) or the Appenzellese fondue (with appenzeller cheese). In France, we find the Savoyarde fondue (made up of Beaufort) and the Fondue Franc Comtoise (with the county). In Italy, the cheese fondues are based on Fontina cheese from the Aosta Valley. 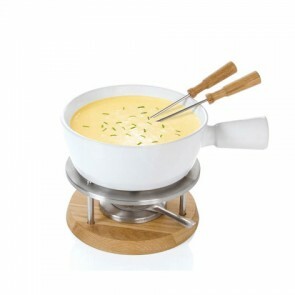 The best-known Swiss cheese fondues are certainly the Friborg fondue (made up of 100% Vacherin Friborg), the Swiss half and half (50% Swiss and 50% Vacherin) or the Appenzellese fondue (with appenzeller cheese). In France, we find the Savoyarde fondue (made up of Beaufort) and the Franc Comtoise or terracotta (with the county). In Italy, the cheese fondues are made with melted Fontina cheese from the Aosta Valley. 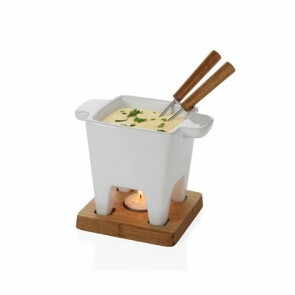 According to the rules of food and wine pairing, the cheese fondue is usually eaten with a good white wine! 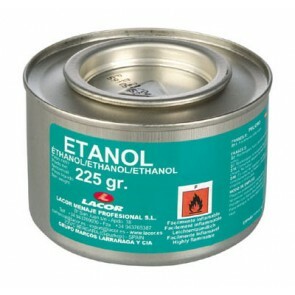 White wine is often an integral part of the preparation of processed cheese. Bourguignonne Fondue: consisting of pieces of raw beef in hot oil (flavored and spicy), it can be enjoyed with sauces (mayonnaise, bourguignon sauce, tartare or béarnaise). Unlike one might think, this fondue recipe comes from Switzerland and not from France. It is called Bourguignonne because the meat originally used was Charolais beef from Burgundy. The red wine fondue: beef pieces cooked in red wine. This fondue of French origin. Chinese fondues: certainly, the least caloric, they are composed of fish, little meat and vegetables cooked in a broth. The food is accompanied by a sauce. There is a large variety of Chinese fondues. The principle is to melt dark chocolate and dip fruit pieces, strawberries, cakes or marshmallow for a gourmet chocolate dessert! 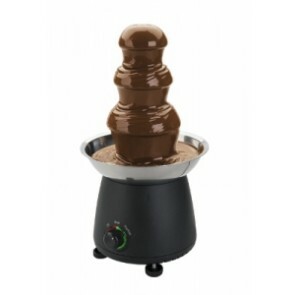 You can use a chocolate fondue machine to enjoy it, an electric bain-marie but also a chocolate fountain (a utensil halfway between the skillet and the champagne fountain). For receptions, weddings, in the windows of the master chocolatiers, the chocolate fountain will certainly glam up your events or your meals with friends! What are you waiting for to find the best fondue pot, fondue set with skewers or chocolate fondue fountain among our different models from Lacor or Boska brands on AZ Boutique? Gather your friends or family for an unforgettable get together with a delectable traditional fondue dish and the dinner with a amazing all chocolate sweet note thanks to your chocolate fondue set! 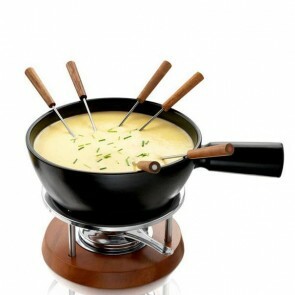 Nail all your favourite cheese fondue recipes with AZ-boutique your online kitchen supply store! Discover our other user-friendly cooking appliances: raclette grill for a raclette party, waffle maker, sandwich press, pancake maker for fun gatherings!